oooh - this is just so pretty. Love the colours you used and that little border really finishes off the design. Charming card with delightful coloring. Glad to have found you through the Word Art Wednesday's challenge. Lovely card, super image and beautiful colours and colouring. Thank you for joining our 'Forest Friends' challenge this week at Allsorts. I love your coloring! Such a cute card. Many thanks for sharing with us this month at Penny Black and More! 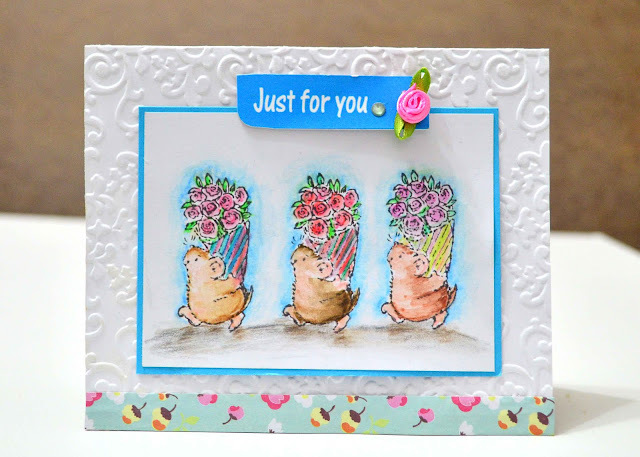 This really is so pretty, such a sweet PB image and the colouring carries through to the papers perfectly, many thanks for joining us at Penny Black and More challenge. Perfectly darling! The little strip of patterned paper is the nicest touch! 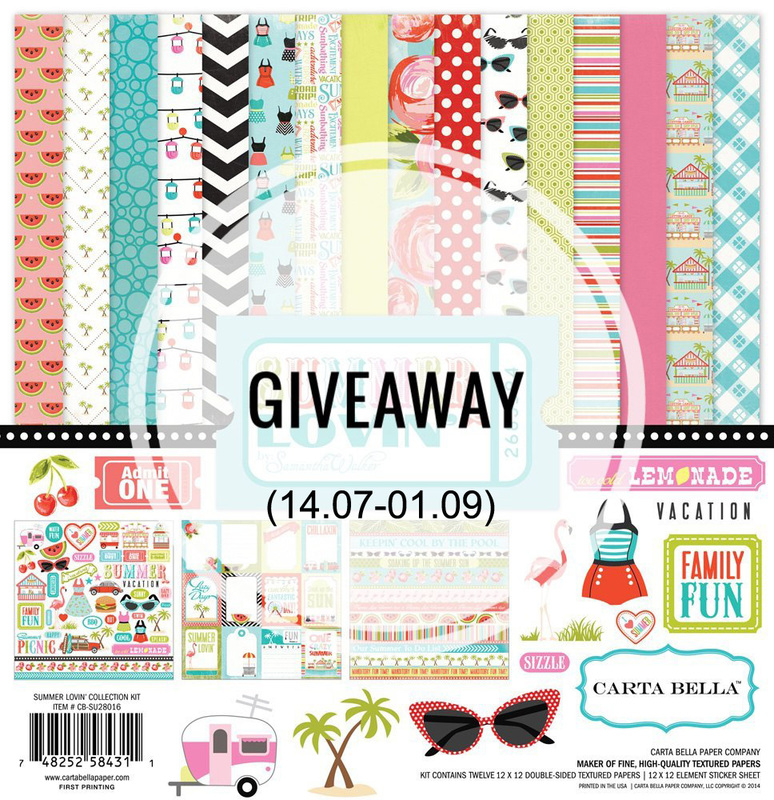 Thanks for sharing your talents with us at CraftyHazelnut's Patterned Paper challenge!